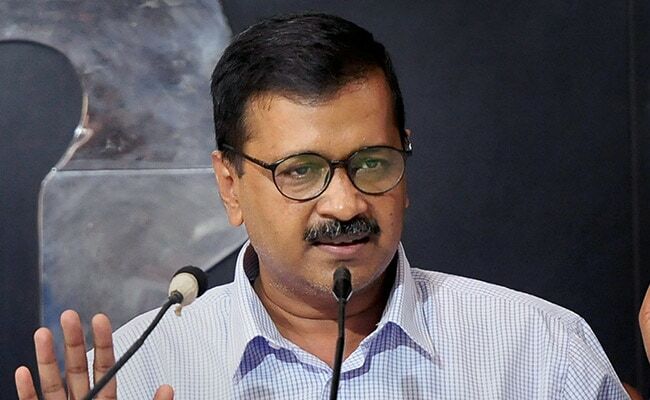 Senior AAP leaders Atishi and Raghav Chadha alleged that BJP's Adarsh Nagar Member of Legislative Assembly or MLA OP Sharma termed the top court order on green crackers as "laughable" and also "provoked" people for its violation. "We urge the Supreme Court to take suo moto cognisance of Sharma's contempt of court and send him behind the bars," Mr Chadha said in a press conference in New Delhi. "I also burst crackers Wednesday night -- except matters related to faith, I obey law in all matters," Mr Kapoor tweeted in Hindi. "I am just asking what is a green cracker and if any license has been given by the government for its sale," Mr Sharma said, claiming that around 40 to 50 people from his constituency were picked up by police for burning non-green crackers. On October 23, the Supreme Court had said that people in the country can burst firecrackers from 8 pm to 10 pm only on Diwali and other festivals and had allowed manufacture and sale of just "green crackers" which have a low light and sound emission and less harmful chemicals.